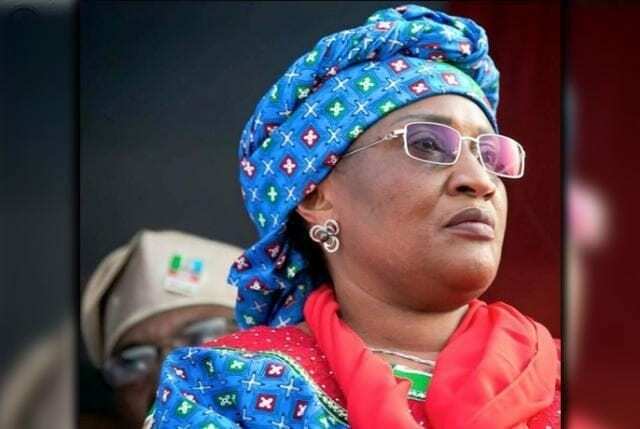 The Minister of Women Affairs and Social Development, Aisha Alhassan has apologised to the All Progressives Congress (APC). According to the spokesman of the ruling party, Bolaji Abdullahi, the minister apologised for what she said. He said “Since the issue of the comment she made came up, the party has not said anything regardless of what individuals may have told you because we are a party that recognized the right of her members to express their opinions or views. “We also had an opportunity to discuss with the minister to understand what she said and in what context she said so before we know how to respond. So, when she came, we asked her to explain to us what truly transpired and in what context she said what she said and she did offer these explanations. “Now, having offered her explanations, we acknowledged that as a member of this party, she is entitled to her opinion and she is entitled to her choice.